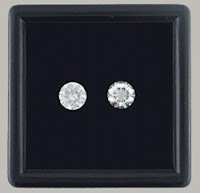 It is always important to know that the jewelry we purchase is a good buy. Quality is an important factor for us jewelry shoppers, but the question would be, how could we make sure we are getting when buying diamonds? In the mid-20thcentury, "the 4 C's" is universally acknowledged as the main way to determine the quality of a diamond. 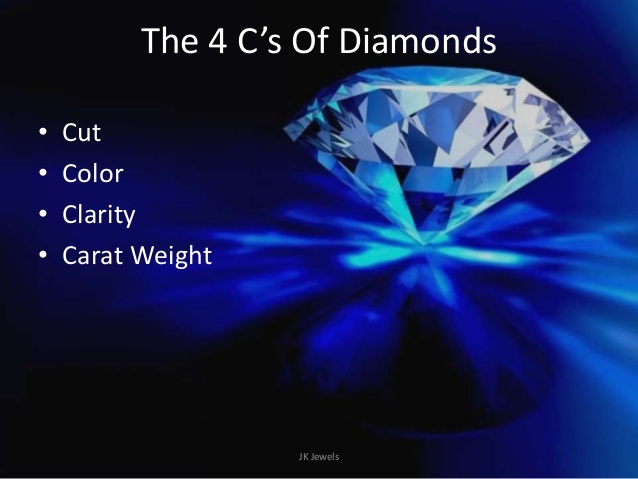 For a person who is not as educated as what a quality diamond is, knowing these 4C's are very significant. The breakdown on how to buy diamonds using the 4C's is here to help us get the best bang for our buck. When choosing and buying a diamond, "carat" is one of the first things mentioned. While it is the most basic physical attribute of a diamond, there are some important things that you should know to fully understand the first "C" - diamond carat. 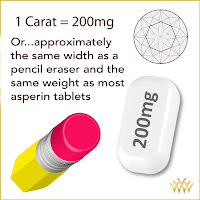 Carat weight is sometimes expressed in "point". 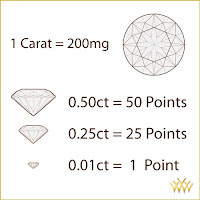 These are percentage points of a carat where one point equals 1/100th of a carat, so 25 points are equal to a quarter of a cart and 50 points is equal to half of a carat. 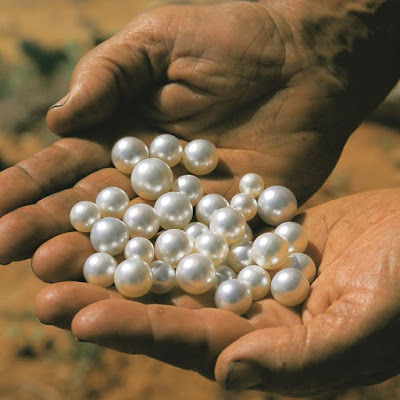 In the early times, diamonds weight was compared to a rice grain., wherein four(4) grains of rice were equal in weight to a carob bean. 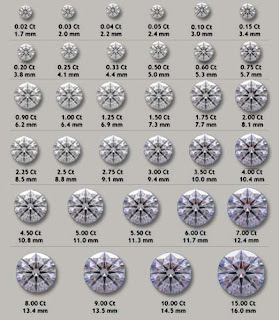 At this present time, diamond dealers still use the term when referring to general sizes such as "three(3) grainer" for diamonds in the .70-.79 ct range, or "five(5) grainer" for diamonds in the one and a quarter carat range. As carat weight gets bigger and larger, the value of the diamond increases. The reason is, pieces of rough material are increasingly rare with size. The diamond twice as large as a smaller one of the same quality maybe three or more times as expensive, depending on the specifics of the market. Diamond prices are determined by market forces of supply and demand. Carat weight is not the same thing as size, although there is a correlation. 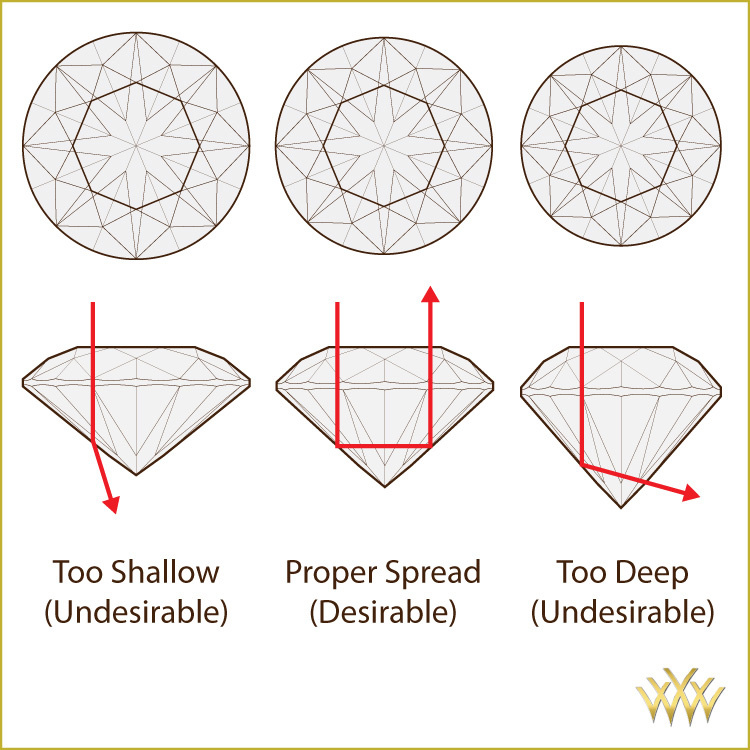 It is the cut that can impact significantly both the actual dimensions and apparent size of the diamond. 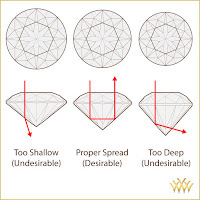 Diamond cut too shallow may have a larger spread that it should, while diamonds cut too deep have a smaller spread, both cuts are undesirable. A high-quality cut will result in light being returned to the eye from the entire top of the diamond. Edge to edge light performance will enable the diamond to appear larger than diamonds of the same size that are not cut as well. This image below shows both diamonds are the same size but the ideal cut diamond on the left looks larger because it is returning light from edge to edge. 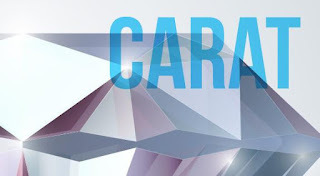 It is important to know, though carat is a valuable factor, Cut is the superstar. 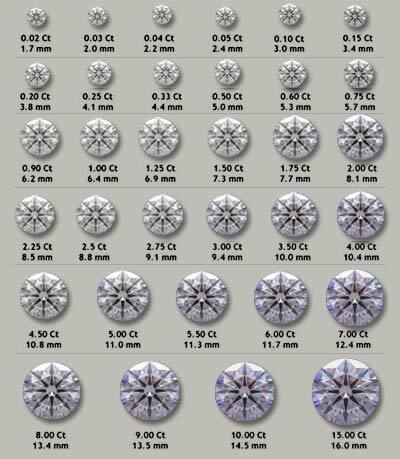 As mentioned above, the relationship between carat weight and actual dimension varies according to the cut quality of the diamond. 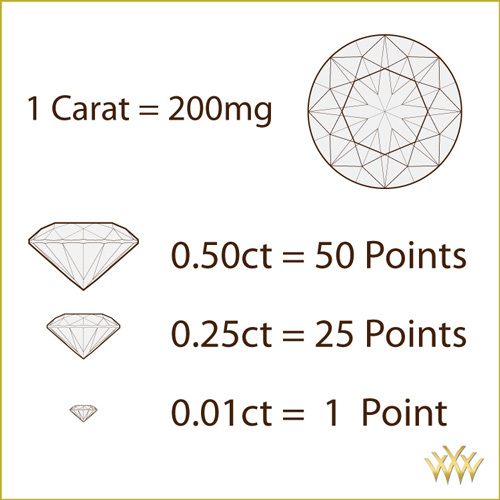 This chart below provides an approximate conversion for a well round diamonds.